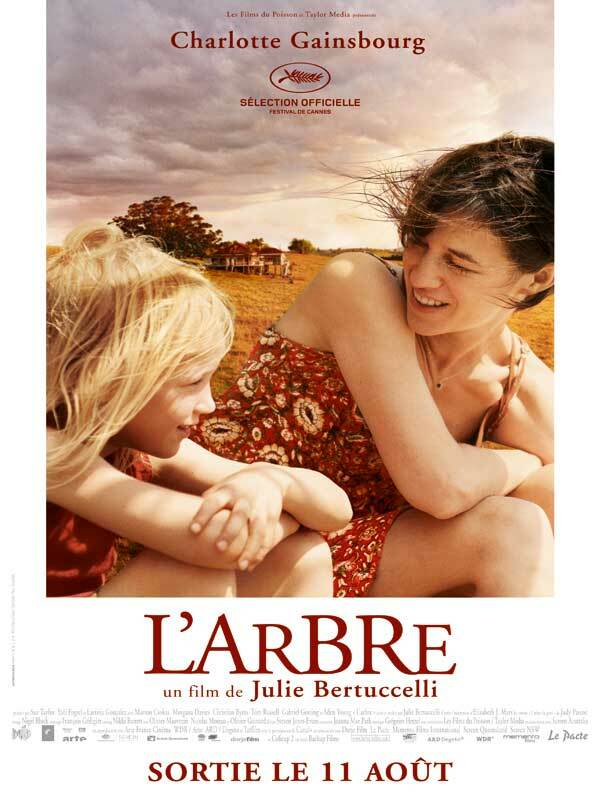 Just watched L'Arbre (The Tree), it was nice. The film is known for Leone's use of long shots and close-up cinematography, as well as his distinctive utilization of violence, tension, and stylistic gunfights. The plot revolves around three gunslingers competing to find fortune in a buried cache of Confederate gold amidst the violent chaos of the American Civil War, while participating in many battles and duels along the way. The film was the third collaboration between Leone and Clint Eastwood, and the second with Lee Van Cleef. The Good, the Bad and the Ugly was marketed as the third and final installment in the Dollars Trilogy, following A Fistful of Dollars and For a Few Dollars More. Upon release, the film became a financial success, grossing over $25 million at the box office. Due to general disapproval of the Spaghetti Western genre at the time, critical reception of the film following its release was mixed, but it gained critical acclaim in later years. The Good, the Bad and the Ugly is now seen as a highly influential example of the Western film genre. Caelestes ita velle ut mea Roma caput orbis terrarum sit. Ghost is a 1990 American romantic fantasy/crime thriller film starring Patrick Swayze, Demi Moore, Tony Goldwyn, and Whoopi Goldberg. It was written by Bruce Joel Rubin and directed by Jerry Zucker. The plot centers on a young woman in jeopardy (Moore) and the ghost of her murdered lover (Swayze), who tries to save her with the help of a reluctant psychic (Goldberg). The film was an outstanding commercial success, grossing over $505.7 million at the box office on a budget of $22 million. It was the highest-grossing film of 1990. Adjusted for inflation, as of 2013 Ghost was the 91st-highest-grossing film of all time. The film was nominated for five Academy Awards, including Best Picture, Best Score and Best Film Editing. It won the awards for Best Supporting Actress for Goldberg and Best Original Screenplay. Swayze and Moore both received Golden Globe Award nominations for their performances, while Goldberg won the BAFTA, Golden Globe, and Saturn Awards in addition to the Oscar. 500% of pure fun and joy. Winter Sleep, by Nuri Bigle Ceylan. Like 'Once Upon A Time In Anatolia', a move that makes me drown again in my Anatolian travels. Not much people caught how Turkey is sad and depressing with a charm inside. Like Russia in Chekhov novels. Piling wrote: Winter Sleep, by Nuri Bigle Ceylan. I plan to watch it in 3 days, in fact. I am not able to watch movie more than 1 hour 1/2 without pause. Piling wrote: I plan to watch it in 3 days, in fact. I am not able to watch movie more than 1 hour 1/2 without pause. I mean that I watch a movie like I read a book : I open it, read some cjhapters, close it, open it again, etc. 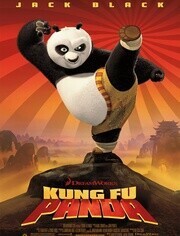 Piling wrote: I mean that I watch a movie like I read a book : I open it, read some cjhapters, close it, open it again, etc. Winter Sleep is a real fine movie. Last evening, watched Prometheus. Not a bad movie, but not genial. A common ordinary movie of SF. The impression to have watched the same story hundreds of times. Piling wrote: Winter Sleep is a real fine movie. Mary Kom is a 2014 Indian biographical sports drama film, directed by Omung Kumar and produced by Sanjay Leela Bhansali. The film is a biopic about five-times female World Boxing Champion and Olympic bronze medallist MARY K0M, following her story from her childhood in India to her victory at the 2008 World Boxing Championships in Ningbo City. A truly fantastic and inspiring film - by far the best film I have seen in a long time.